I can not say enough about how awesome our team is – we have the best kids, amazing coaches and an awesome group of parents!!! 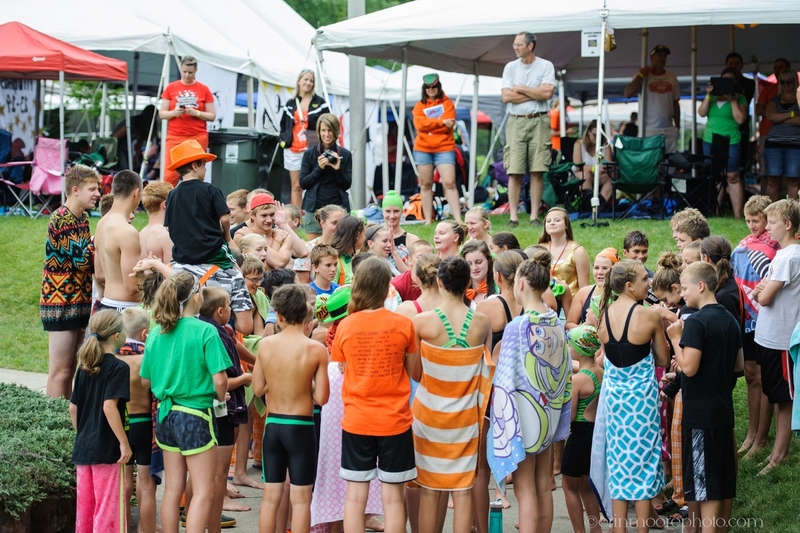 The MoHo Gators have year-round swimming opportunities for every swim level plus more! Water polo, water ballet, Masters, swim lessons and swim clinics. If you are looking for a healthy, fun activity for your kids I highly recommend this non-profit organization! I was a Gator when I was a kid and have the best memories! I was so excited when my oldest wanted to join the team and now I’ve got 2 swimmers (next year it will be 3). They learn such a valuable life lesson – how to swim! But other equally valuable life lessons as well – be respectful, teamwork, the benefits of hard work to name a few! Our coach is a great role model and teaches them to be respectful of each other and respectful of other teams. 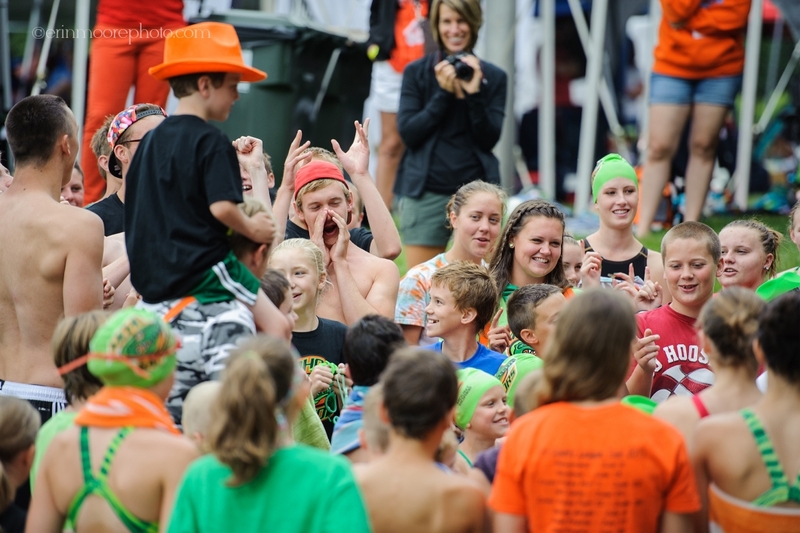 While other teams are out of the water before all the swimmers are done – our kids wait in the water until every swimmer has finished and are often seen giving a high-five to other teams. 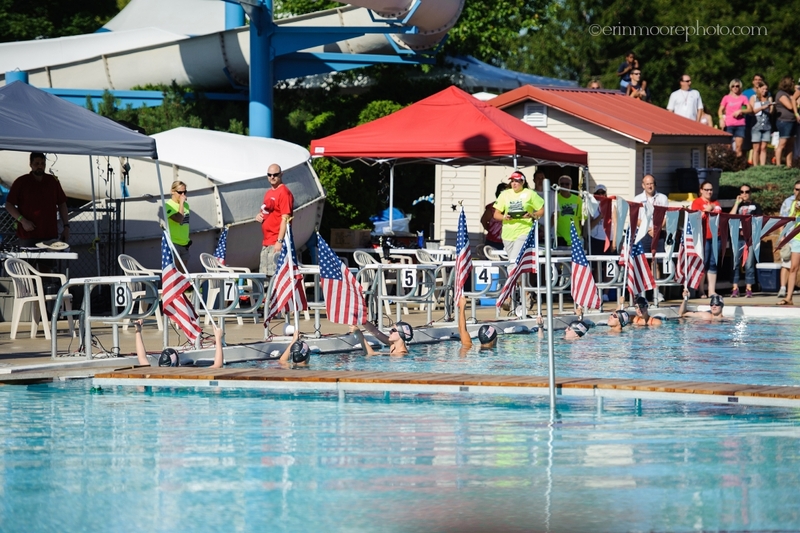 I had a front row seat this past Sunday at the Tri-County Conference Finals in Sun Prairie, WI and I saw our swimmers doing this so many times! This earned our team the Conference Sportsmanship Award again this year. The MoHo placed a solid 3rd place at Conference, coming in behind Cross Plains & Sun Prairie (two huge teams). Our swimmers broke 10 Conference records this year and 18 pool records at home. I’m so sad that the summer league is over and can’t wait for next year!!! To see more photos from Conference – go here!